The camera was one of a range of PTZ products featuring NDI|HX support on show.Several demonstrations of the shooting, acquisition, and distribution of videos using remote camera systems were on display on the Panasonic stand[AA1] , alongside various applications for the company’s AV-HLC100 live production center. 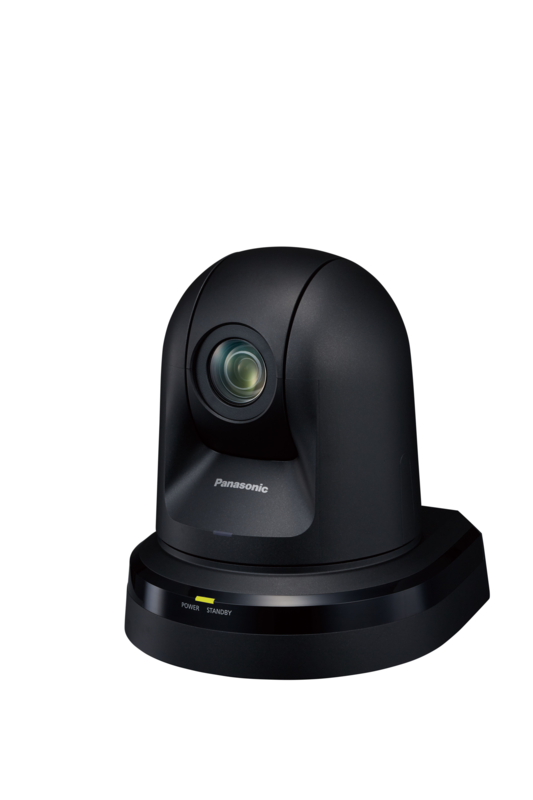 Panasonic also revealed further information on its 8K ROI (Region Of Interest) multi-camera system (AK-SHB800GJ), which was introduced at IBC 2018. Scheduled for release in July 2019[AA2] , it features a compact, box-type shape and is equipped with an EF lens mount Providing wide-angle 8K image from a single CMOS image sensor, the camera allows up to four different HD videos to be cropped, panned, tilted, and zoomed individually, reducing the system cost and complexity from four HD cameras to one, improving efficiency and reducing operating costs in live events and sports applications. The National Association of Broadcasters show (NAB) will take place in Las Vegas, from 8th-11th April[AA3] .